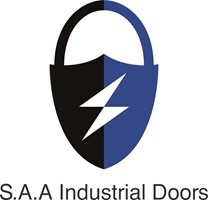 S.A.A Industrial Doors - Garage Doors based in Hornchurch, Essex. We would like to introduce SAA Secure Automatic Access Ltd. Our engineers have over 35 years combined industry experience. We would welcome discussions to travel further afield. We also provide a 24/7 emergency repair service for all the above products.